Jamaica, Queens, NY (December 24, 2018) – A fire that tore through a building in Queens on Sunday afternoon, December 23, tragically resulted in the death of one man and the critical injuries of another. Officials stated that the fire happened at a three-story building on 150th Street in the Jamaica section of Queens. According to authorities, the building has four churches on the ground floor, and worshippers were reported to have attempted to head upstairs in order to help anyone they could before firefighters arrived. Emergency crews and firefighters were dispatched to the scene where they were able to get the fire under control by approximately 4:00 p.m.
Two men were immediately taken to a nearby hospital to be treated for serious injuries. Unfortunately, 64-year-old David Hawkins was pronounced dead shortly after arriving at the hospital. The other victim, identified only as an 86-year-old man, was stated to be in critical condition at this time. 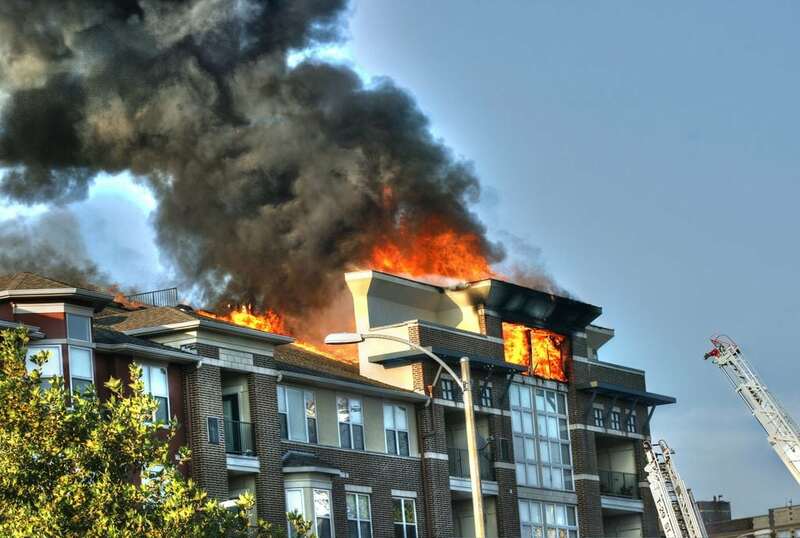 The cause of the fire is considered to be suspicious as authorities are actively conducting a thorough investigation. We would like to offer our deepest condolences to the loved ones of David Hawkins, as well as our sincere sympathies to the victim who was seriously hurt during this incident, first and foremost. We also warmly extend our appreciation to the brave New York firefighters who battled this fire.